The skyscraper is a classic puzzle game. 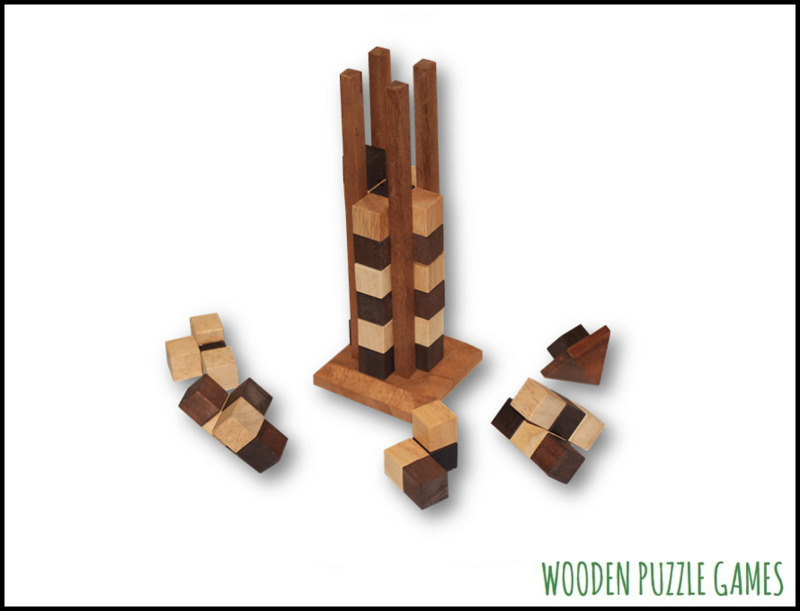 Discover your construction quality and put this puzzle together. It's harder than it looks! Jute cotton bag with drawstring for tying and a carrying strap. A sticker on the front is sewn with elephant drawing. The drawstrings have at the end of each a wooden button as finish. With extra material sewn inside out. Let the game in the living room and surprise your friends. They will love this game!